This gorgeous crystal clock is perfect to add a little bit of style or elegance to your home. This luxurious clock is made from mirrored glass, shown in a beautiful and unique smoke colour, and also has rows of crystals. 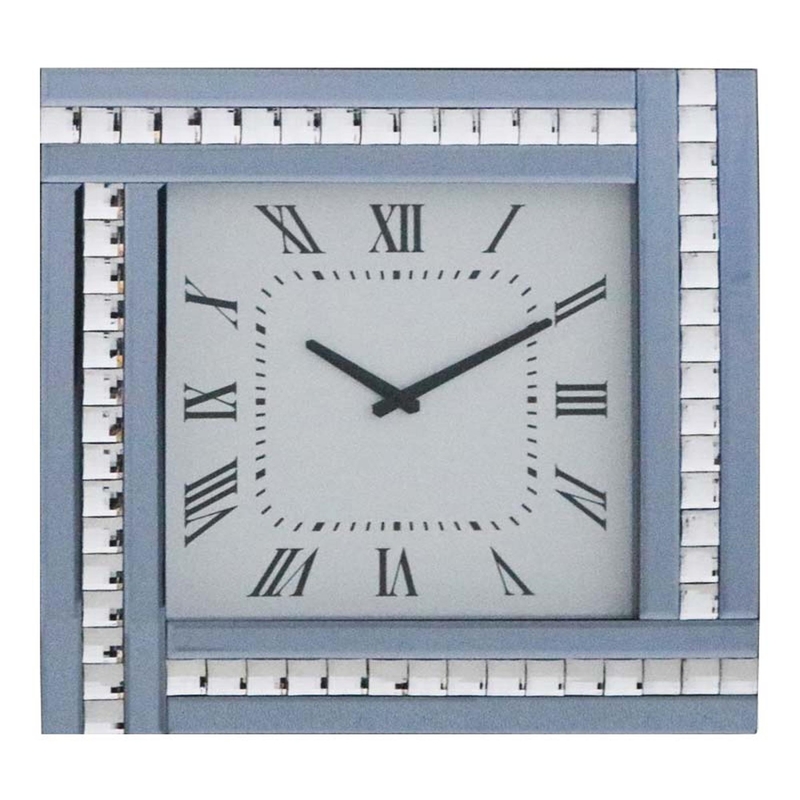 Astound people with a clock that brings elegance, class and beauty into your home.